Approved and recommended for your Melges MC or Melges X Boat. 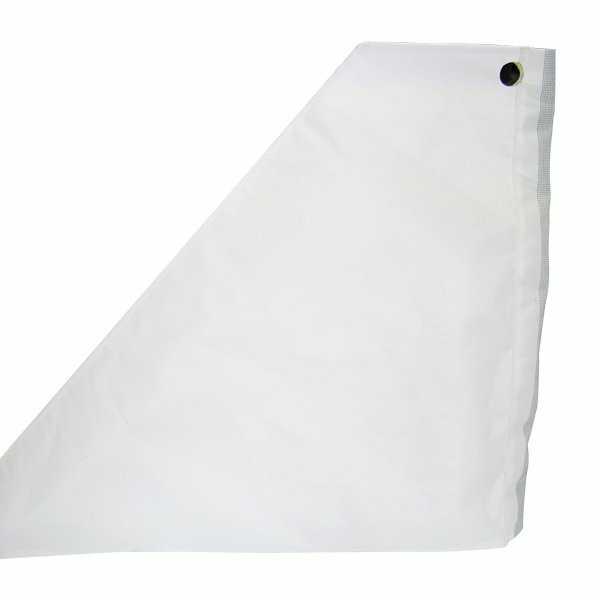 Easy to slip-on panel over the head of your mainsail. Aids in tip over.